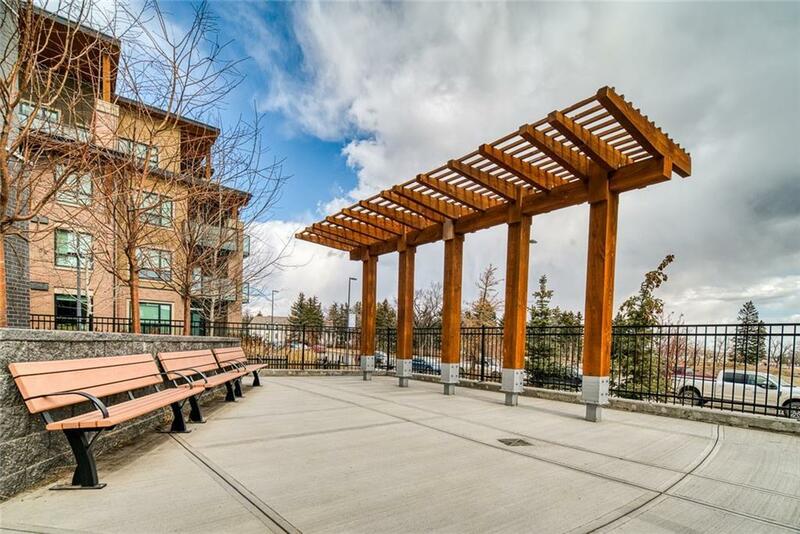 3 level corner unit, 3 bedrooms & 3.5 baths, WALK-OUT STUDIO with PATIO facing English garden! 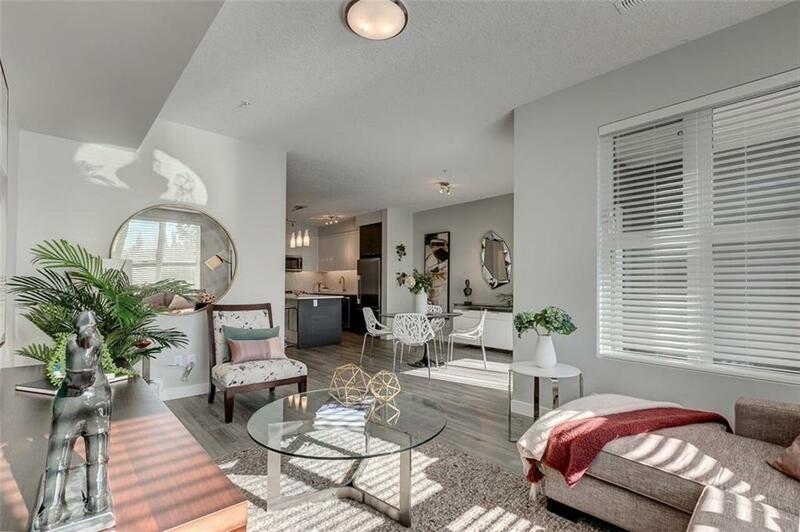 Lavish interiors, bright and open floor plans created specifically formodern lifestyles! Dutch-inspired, smart-space engineering and interior design by The Porada Design. 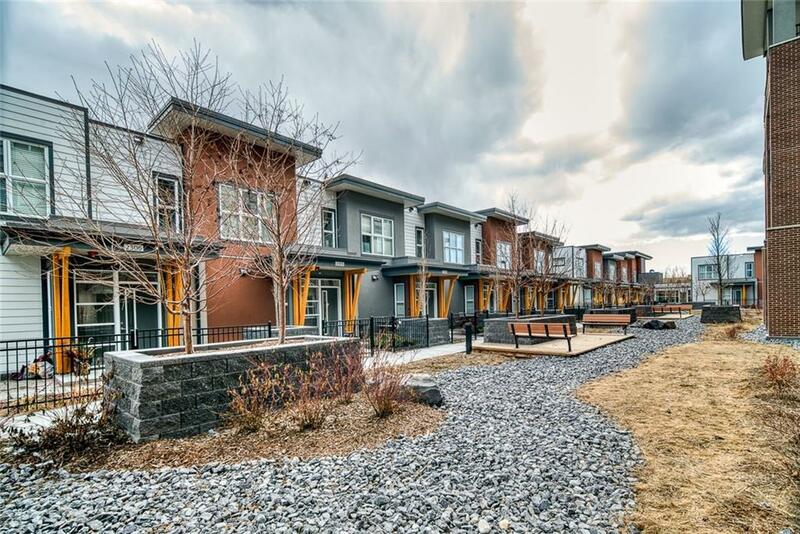 Brick and stucco exteriors provide wonderful architectural curbappeal with private balcony and patio & a professionally landscaped courtyard. Large master bedroom with walk-in closet and 5 pcs en-suite, porcelain tile, ceramic walltile on tub, a glass shower, 9' ceilings, laminate flooring in an entertainment area, a European-inspired kitchen, High-end stainless steel appliances package with gasstove, marble stone kitchen back-splash, LED under counter lighting are incredible features. 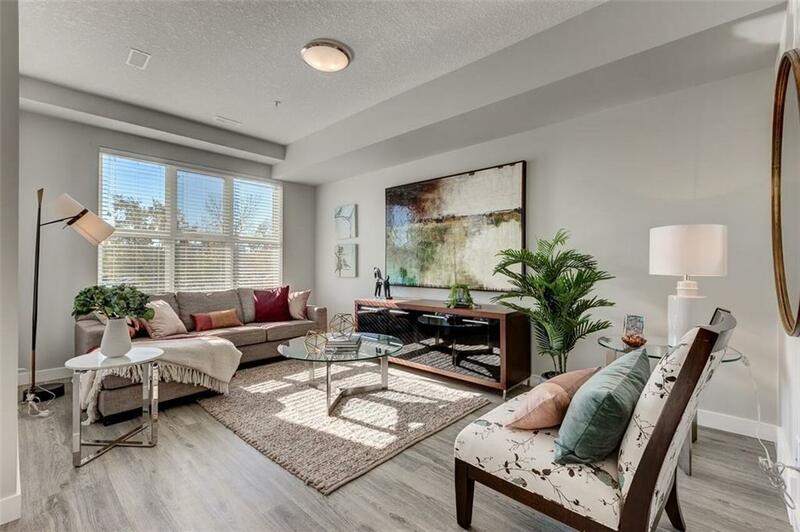 *Condo fee includes utilities (gas, heating, water, air-conditioning,underground parking, exterior maintenance, snow removal, landscaping, insurance & reserve fund). 2 titled parking stalls close to the elevator.